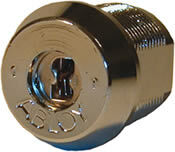 The Abloy Cam Lock is a high security lock based on a rotating disc principle providing a virtual pick proof operation. 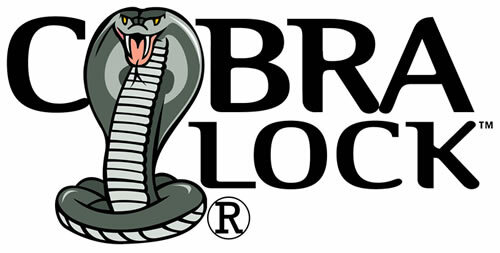 No pins are used in this lock making it an excellent lock for harsh environmental conditions. Very resistant to rain, snow, dirt, moisture and salt which makes this lock excel in outside applications as well as marine applications. Comes in the original, exec and sentry series. See our new You Tube Video "Abloy Locks--One Key--Many Locks"
ASSA Desmo cam locks provide high security protection by using a precision drive system, having no springs. The keyway is pin guided for easy key insertion and operation. Comes in three sizes 5/8", 7/8", 1-1/8"